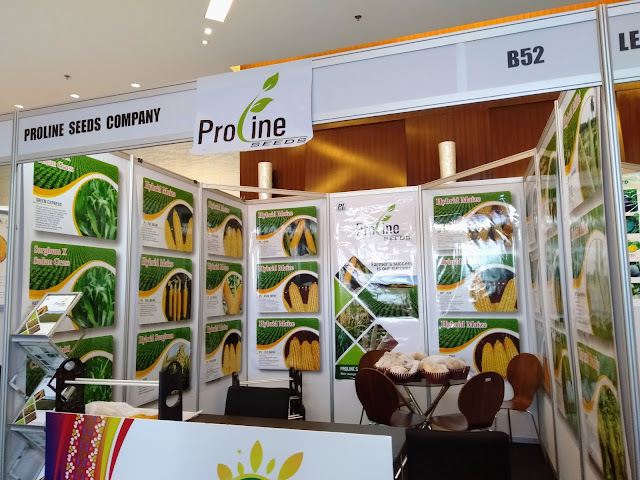 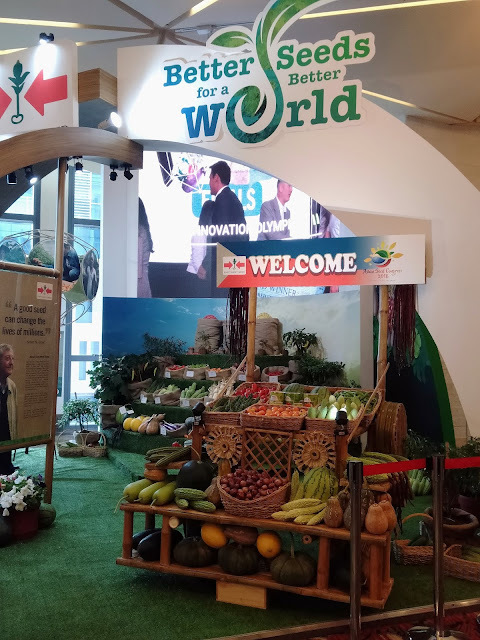 The biggest gathering of seed industry players in the world with literally hundreds of seed experts, traders and buyers from all over the world are now in the Philippines for the 25th Asian Seed Congress (ASC). 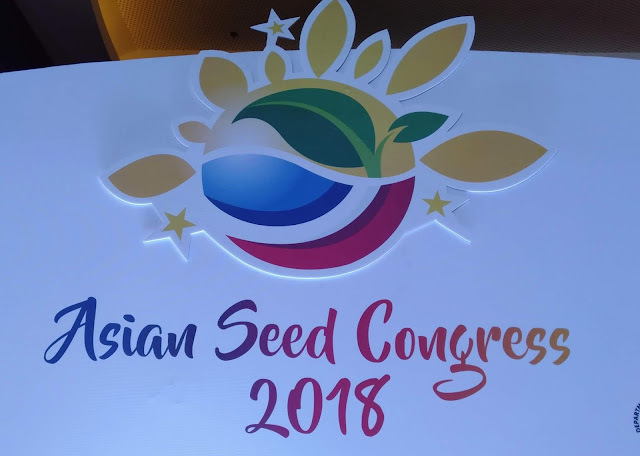 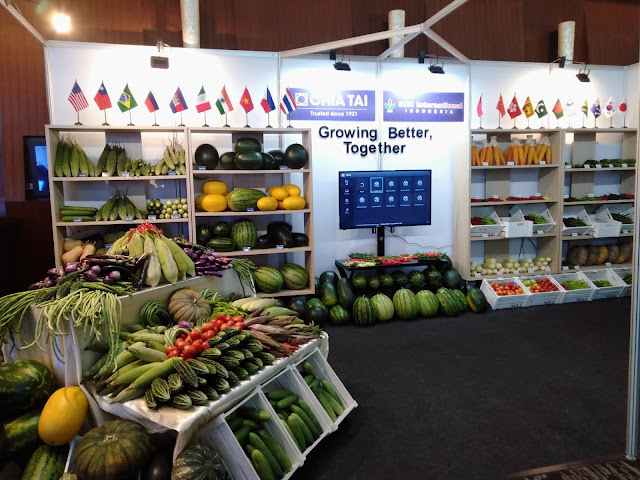 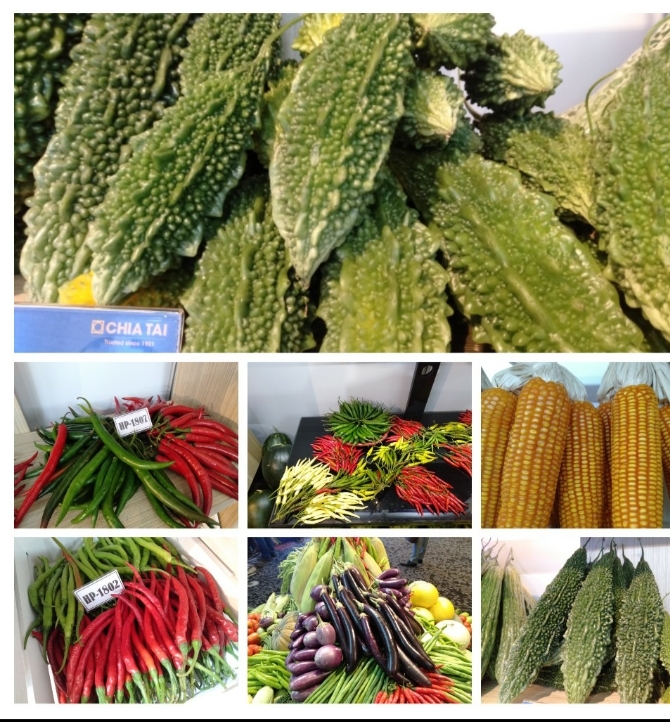 The congress is jointly organized by the Asia Pacific Seed Association (APSA) and the Philippine Seed Industry Association (PSIA). 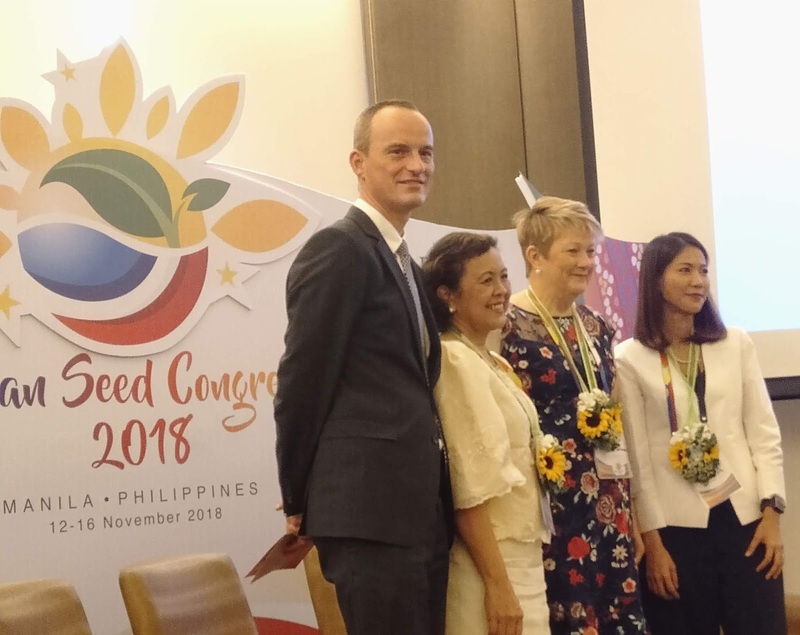 This will be the third time that our country is hosting this prestigious seed conference. 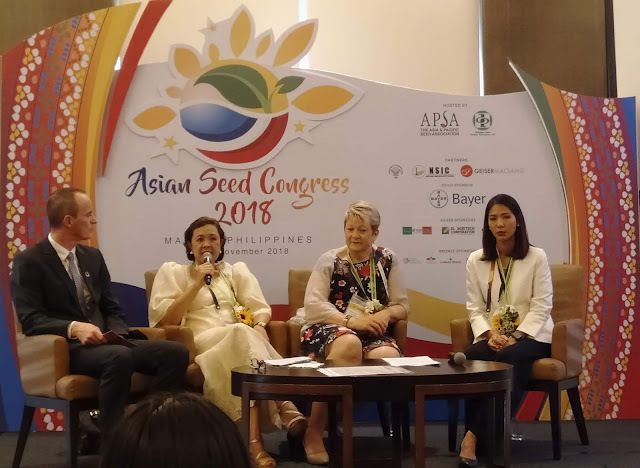 APSA President Brenda Dosseyfor her part said that the organization’s growth to become the largest regional seed association in the world is through the cooperation of the Food and Agriculture Organization and the Danish International Development Agency aimed at promoting quality seed production and marketing in the Asia and Pacific Region. 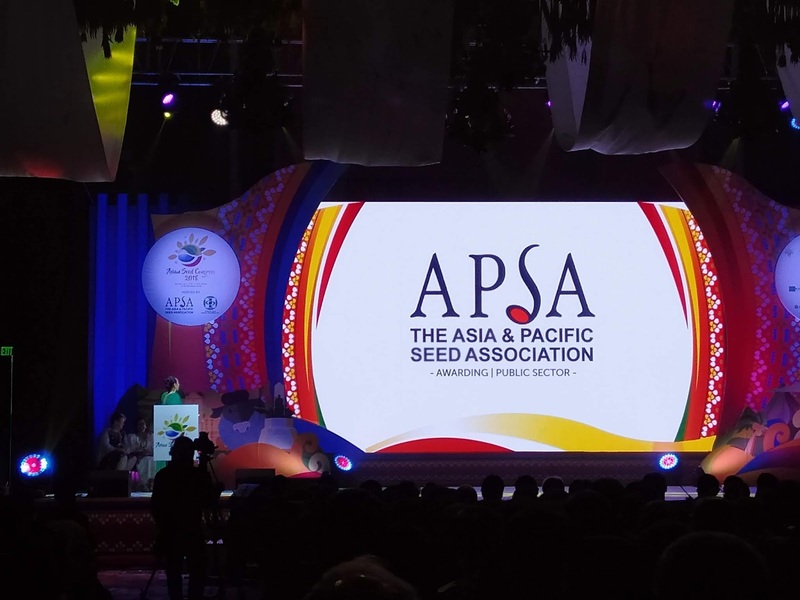 Dossey adds that APSA has already established strong linkages with international organizations for economic cooperation and development.